After a long break we are really excited to announce that the next June 2019 will be released “Re:Coimbra”, a new collaborative work by @c (Pedro Tudela & Miguel Carvalhais), based on original recordings by Luís Antero. Here’s a short description of the work by the authors: “A dérive through Coimbra’s old town, along a path built from soundmarks of familiar spaces at unknown times and situations. An exercise of discovering Coimbra’s sounds through peeling strata deposited for fifteen centuries in the area between the river banks of Mondego, the narrow streets of Baixa, and the stairs towards Almedina and the University. An integration of memory, references, history and lore, in an exploration of a space-time that is not our own. Luís Antero’s field recordings, realistic captures of the mundane, were displaced and recontextualised in a composition that makes new connections, makes them visible, and builds an extra-ordinary new sonic space that pulsates and breaths as the city, and that like the city has a life, and a flow”. Pedro Tudela e Miguel Carvalhais collaborate as @c since 2000. 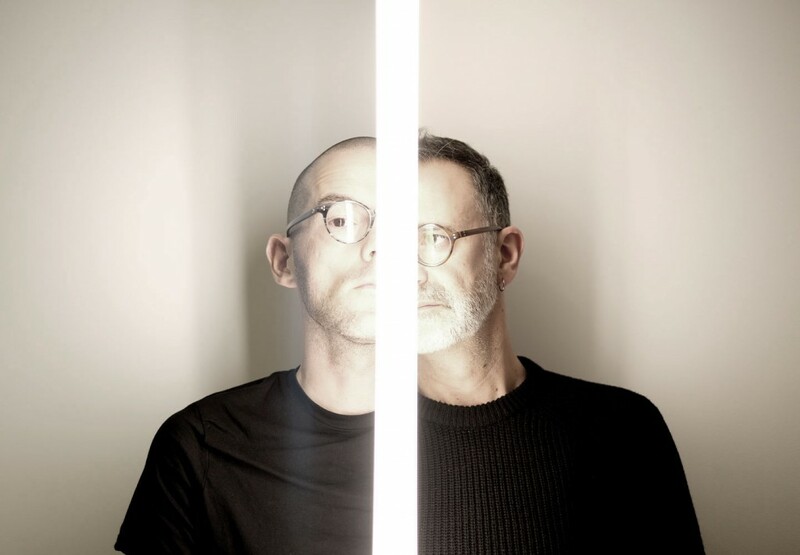 In 2003 they founded the Crónica label, and have since been publishing experimental electronic music and sound art. They have released more than 20 albums in labels as Crónica, Baskaru, Monochrome Vision, Galaverna, and Feld, and they have performed live extensively, favouring acousmatic and immersive presentations. They often collaborate with other musicians and artists and have developed a number of site-specific sound installations. Pedro Tudela is an artist and as assistant professor at the visual arts department of the Faculty of Fine Arts of the University of Porto. Miguel Carvalhais is a designer, musician, and an assistant professor at the design department of the Faculty of Fine Arts of the University of Porto.